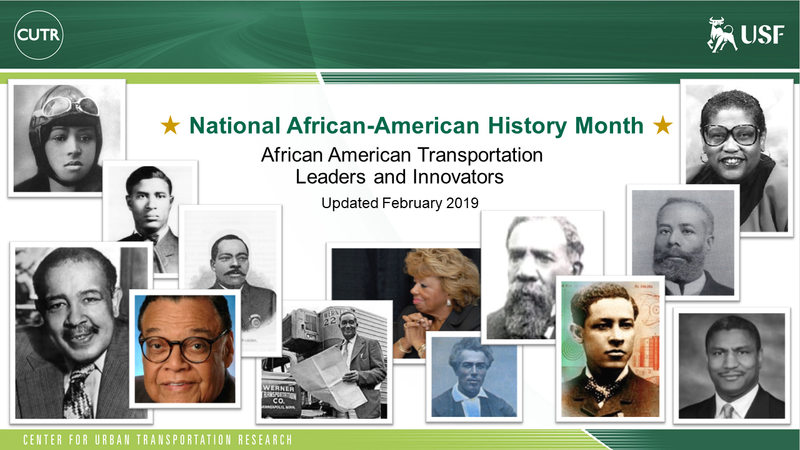 CUTR is honoring Black American leaders in transportation throughout Black History Month. We celebrate their work, inventions, and countless accomplishments! We invite you to learn more about these talented, hard-working engineers, planners, innovators, and developers! 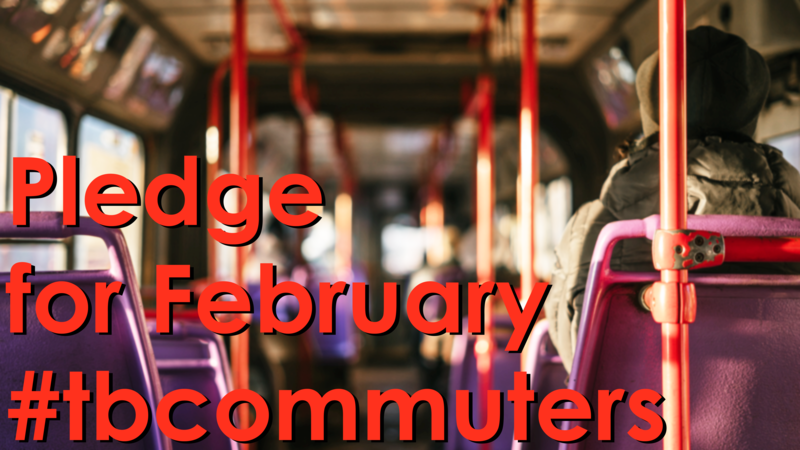 Pledge to Ride Public Transit to Work for February! Pledge to ride public transit in Hillsborough/Pinellas counties this February and you'll be entered to win prizes like a $100 gift certificate to Safety Harbor Spa, $300 gift card to Oliver's Cycle Sports, a one-year membership to the Tampa YMCA, and lots of other great gifts! the upcoming pledges throughout 2019! Congratulations to Nicole Tremblay - NCTR 2018 Student of the Year! 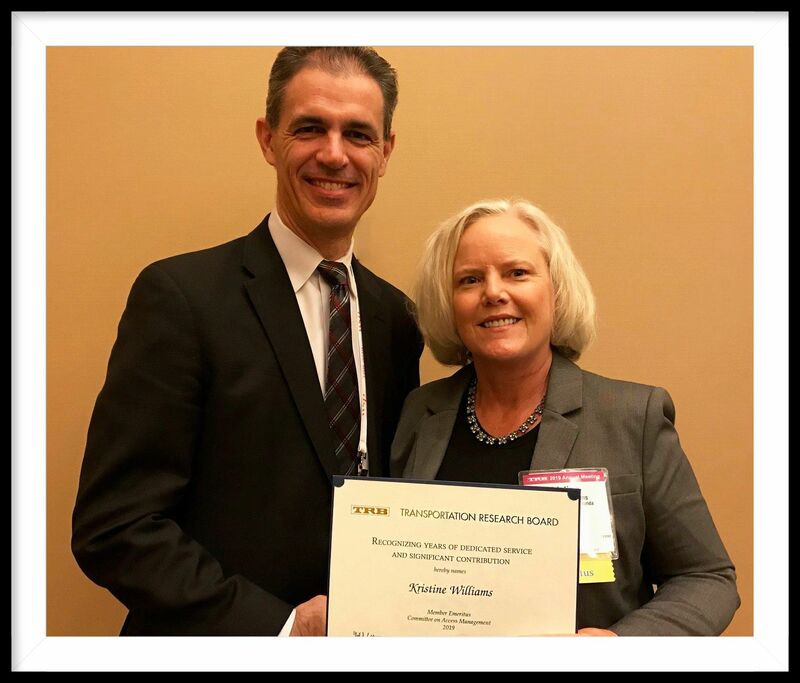 Kristine Williams receiving her award as an Emeritus Member by the Standing Committee on Access Management of the Transportation Research Board. 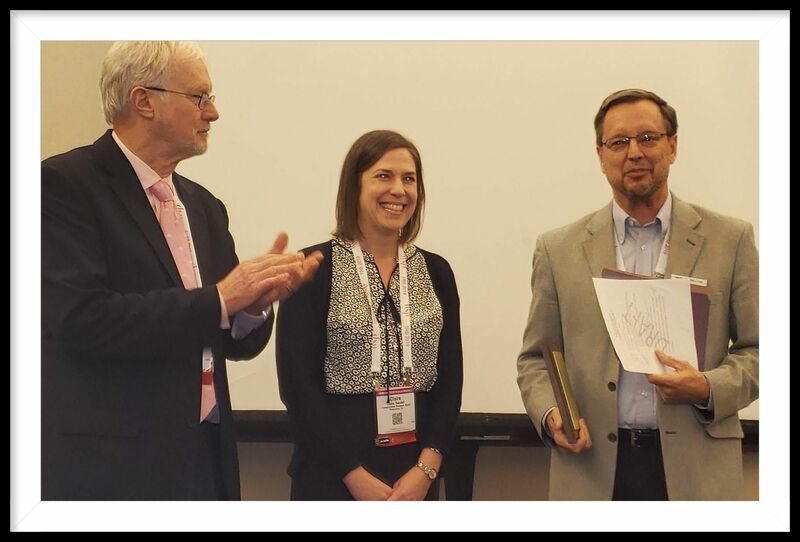 Transit Research Program Director Dennis Hinebaugh being honored as outgoing chair of AP00 Transit Group. 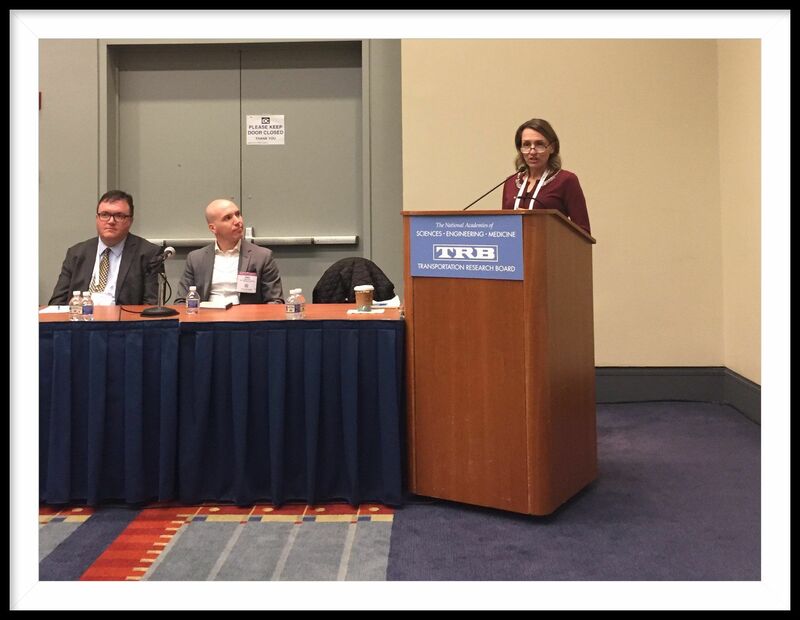 Dr. Vicky Perk (Transit Research), who serves as the Vice Chair for the Standing Committee on Transit Capacity and Quality of Service, moderating "Bus Capacity and Its Implication for Bus Operations." 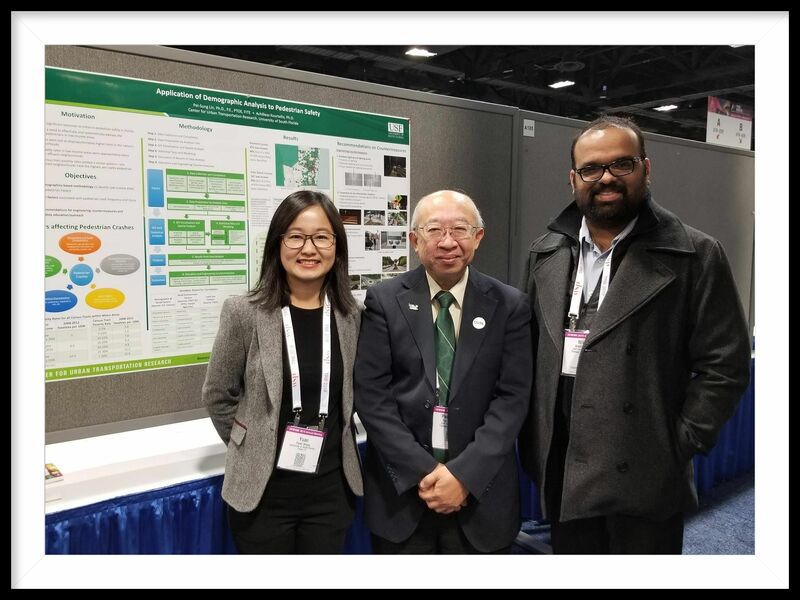 Dr. Pei-Sung Lin with students during his poster presentation - "Application of Demographic Analysis to Pedestrian Safety." 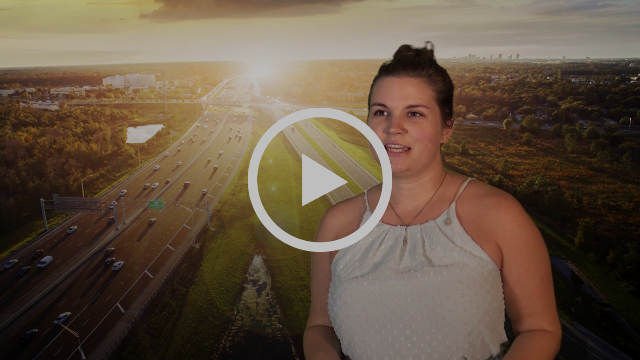 The CEE/CUTR Friday Transportation Seminars are held every Friday during the USF semester from 12:00 Noon to 1:00 PM (ET) in room CUT 202 on the USF campus and streamed via Facebook Live. For those not able to attend, seminars will be archived within Facebook Live. 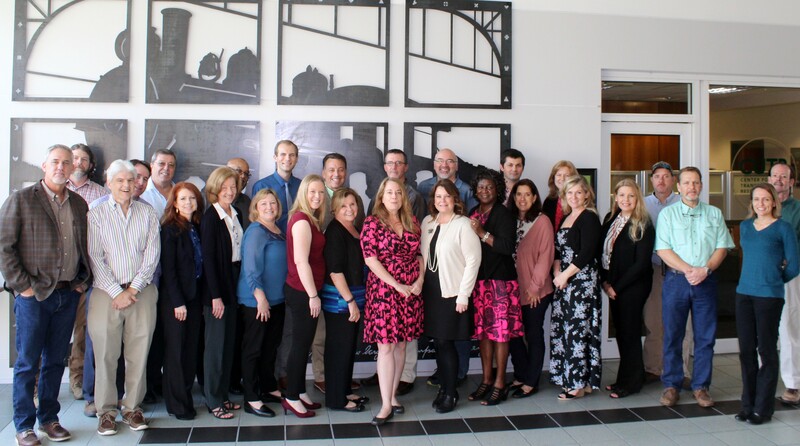 CUTR invites you to visit the newest member of the team, P-1! 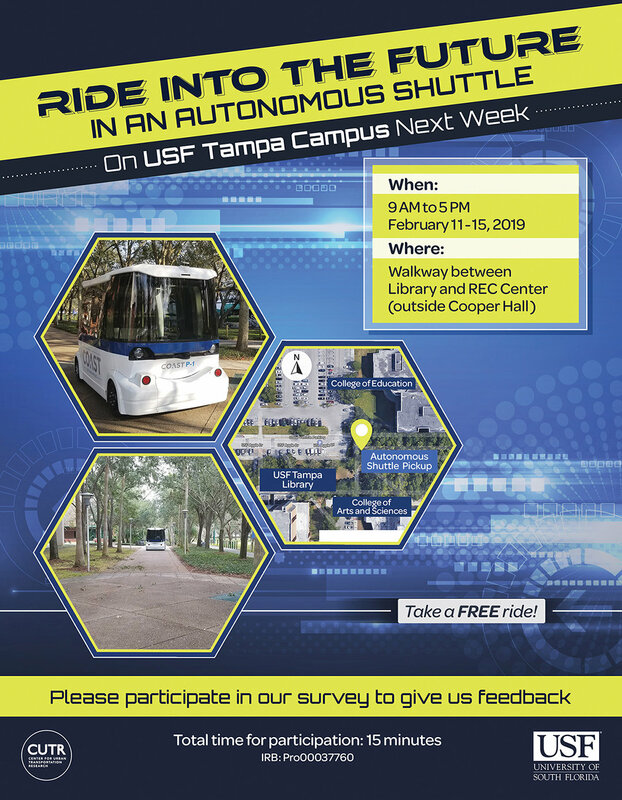 The future is here - Meet P-1: USF's first autonomous shuttle by CUTR and Coast. P-1 will debut outside of Cooper Hall on USF's campus Feb 11 - 15 from 9 AM - 5 PM. CUTR conducted its first Transit Super Team Meeting on February 4, 2019. "Attracting and Retaining Women in the Transportation Industry"
This study details major findings and subsequent recommendations, based on the annotated bibliography, of the current atmosphere and the most successful ways to attract and retain young women in the transportation industry in the future. 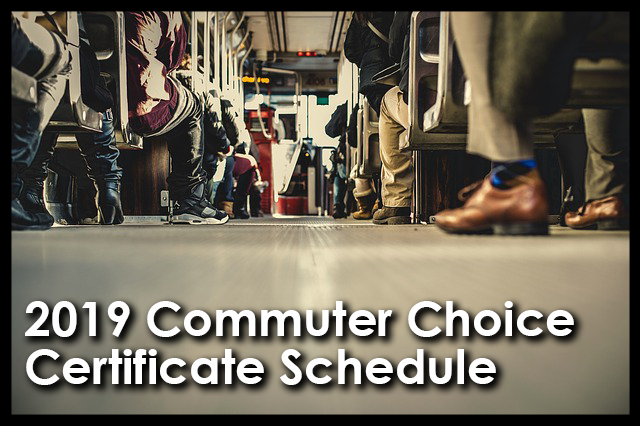 The Center for Urban Transportation Research (CUTR) at the University of South Florida is pleased to announce the 2019 course calendar for the Florida Commuter Choice Certificate. 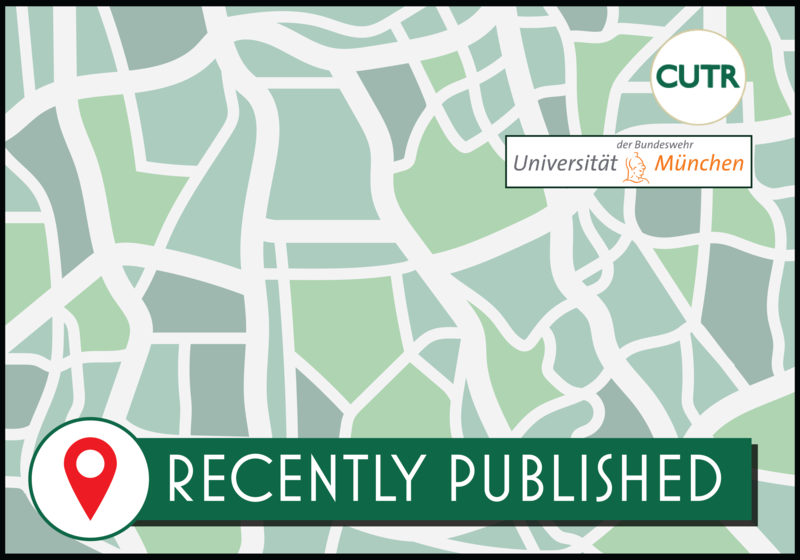 The first module, Trends and Conditions Affecting Transportation, is free for everyone but registration is required. Hi, my name is my name is Rahul Deshmukh, and I’m a data scientist with deep interests in data collection, data processing, machine learning, and data visualization. 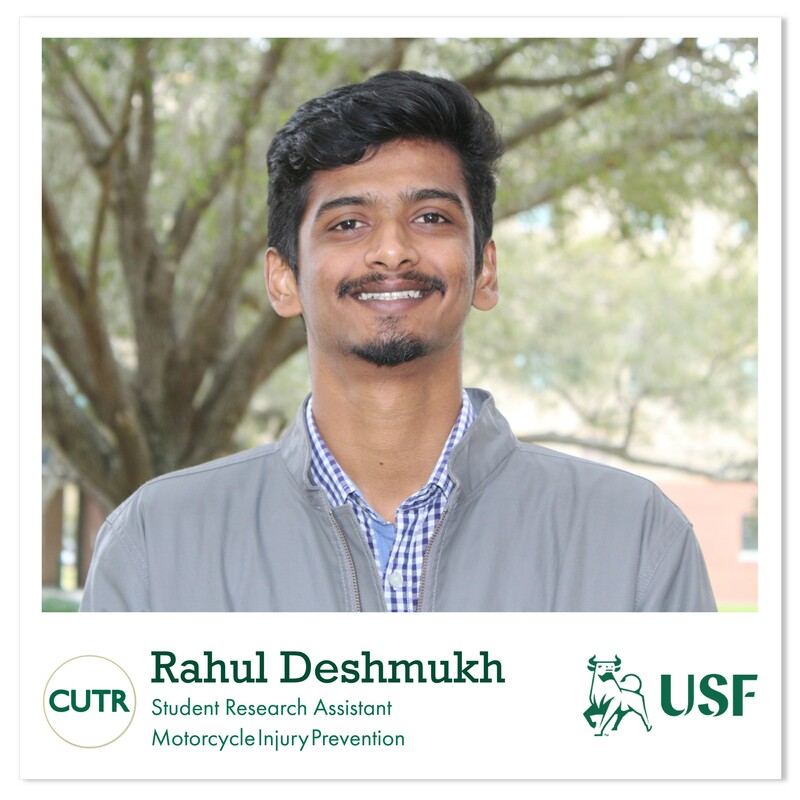 I recently joined the Center for Urban Transportation Research (CUTR) at the University of South Florida as a graduate student assistant for the ‘Motorcycle Injury Prevention Program’ under the supervision of Dr. Mouyid Islam. I’m excited to apply my data science and programming skills toward the transportation area. I'm pursuing my master’s in industrial engineering at the University of South Florida. As a graduate student, I have gained hands-on experience in data modeling and data analysis through various projects and research to make myself technically and professionally competitive in the field of data science. My key interests include predictive modeling, building dashboards and generating key insights using analytical as well as visualization techniques which include Python, R and Microsoft PowerBI. I am looking forward to assisting the research faculties to produce improvement strategies and enhance decision making under the Motorcycle Injury Prevention Program. 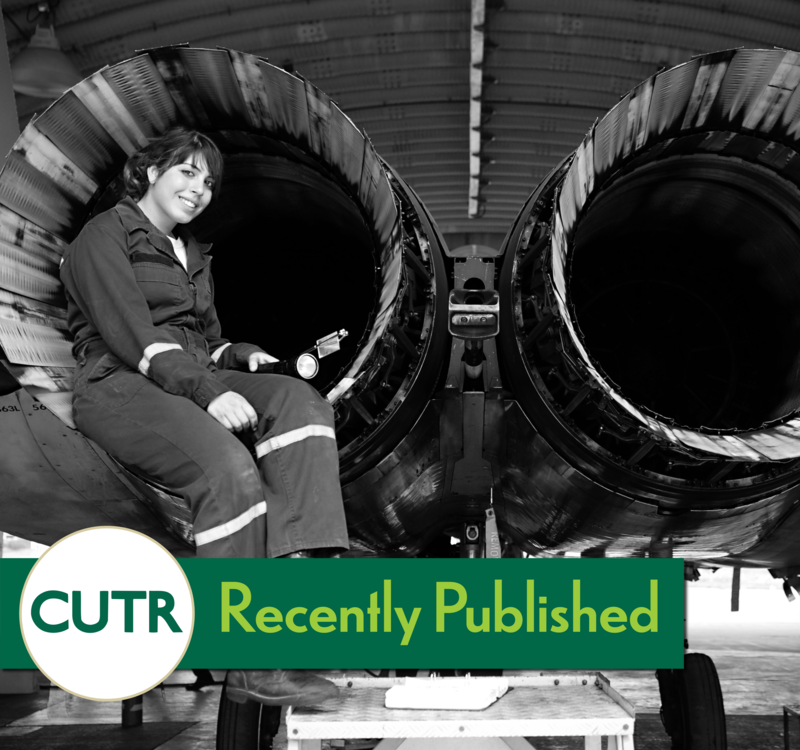 Click here to view past editions of CUTR Connections. Copyright © 2019 Center for Urban Transportation Research, All rights reserved.